℗ 2007 Peerless MCM, S.A. de C.V. 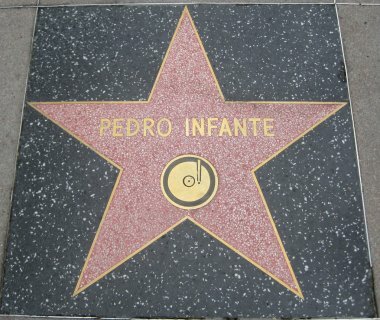 Even though Pedro Infante has been gone for 50 years, his music will live on forever. These are the true CLASSICS!